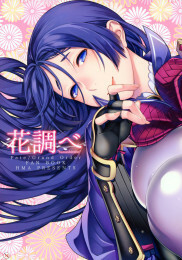 I Want To Get All Nice And Slippery With Mama Raikou!!! As Your Mother, I Cannot Accept This! !